Mr. Giesen has a proven track record of leading teams to project success and teaching others to do likewise. As a project manager in support of the Hubble Space Telescope and TEMPEST efforts, Steve specialized in complex construction projects including data center start-ups and EMR shield room construction for TRW Defense Systems Group. Mr. Giesen expanded his managerial role, accepting a position as Assistant Vice President of Facilities and Procurement for First Interstate Bancorp. In this capacity, Steve was responsible for the construction and management of data centers and commercial properties plus the ongoing management of five cost centers and a staff. Steve demonstrated technical knowledge and abilities, earning the RPA (Real Property Administrator) designation from the Building Owners and Managers Institute. Tasked with the responsibility and oversight of multiple facility closure projects, Mr. Giesen ended his own job on time and on budget. In high demand as a speaker at conferences, corporations and universities, Steve has addressed over 60,000 attendees in 16 countries. He consistently averages 10,000 miles per month in air travel. Mr. Giesen has taught both university accredited project management curricula as part of the MBA program at Seattle Pacific University. 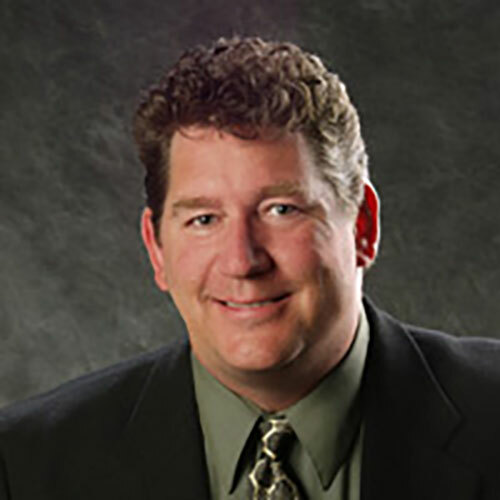 He holds the PMP (Project Management Professional) designation awarded by the Project Management Institute and serves his local PMI chapter as a PMP certification instructor. He has reached the highest level of the Toastmaster’s International Humorous Speech contest. In his spare time he raises Scottish Highland Cattle.